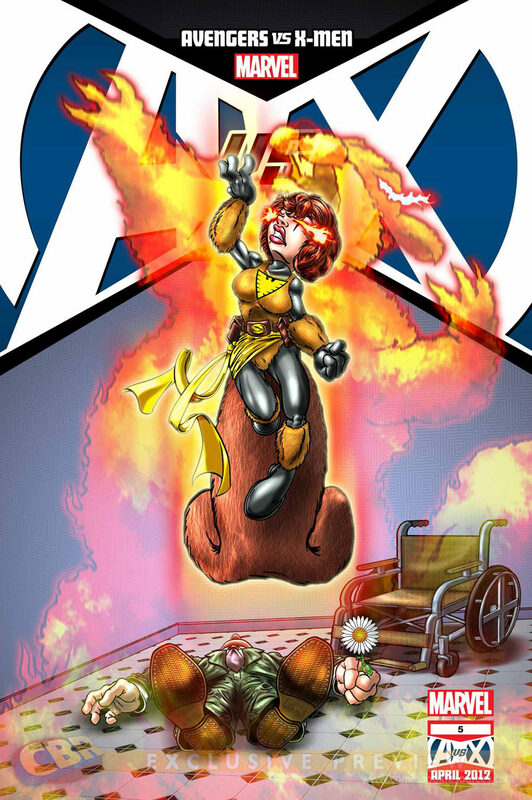 Dark Squirrel Girl Stars in Avengers vs. X-Men. | The Sketchcard Saloon. ← Christmas Party With Chris Bosh! Yes, that is real. Straight from the offices of Marvel Comics, just in time for Christmas. We could not have asked for anything better to stuff our stocking. Absolutely perfect. This entry was posted in Squirrel Girl and tagged Avengers vs. X-Men, Axel Alonso, Dark Squirrel Girl, Marvel Comics, Squirrel Girl. Bookmark the permalink. 1 Response to Dark Squirrel Girl Stars in Avengers vs. X-Men. …this HAS to be a gag image, like the earlier one along these lines. Doesn’t it?